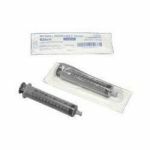 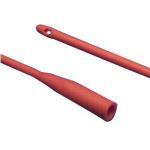 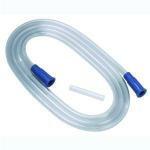 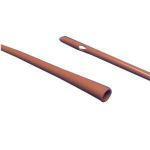 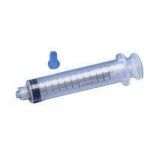 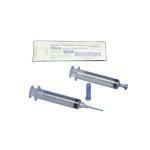 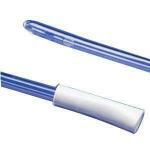 Monoject 60cc Catheter Tip Syringe, Sterile, Case Of 120. 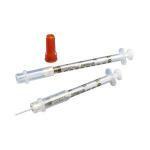 Monoject Softpack 35cc Regular Luer Tip Syringe, Sterile, Graduated Barrel Markings. 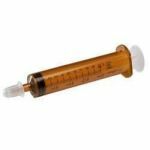 Sold By The Case Of 160.